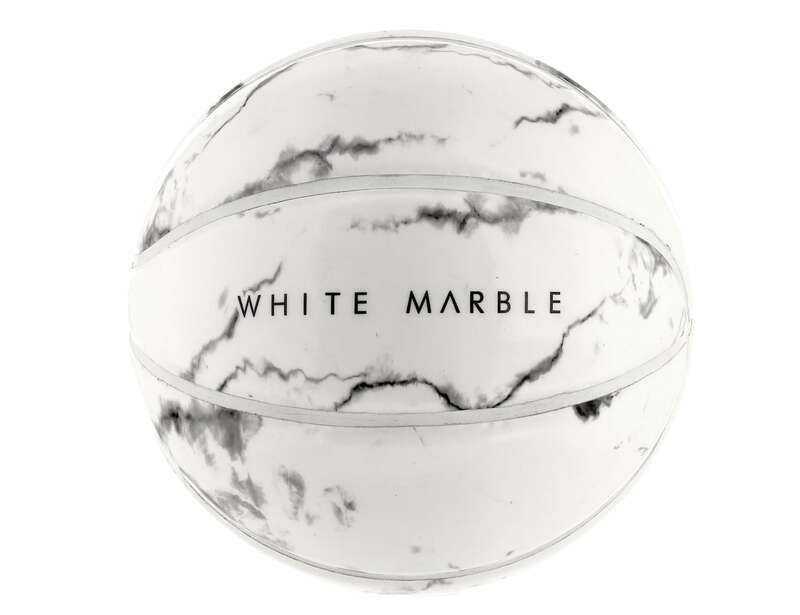 Upgrade your next basketball game with the Sphere Paris Stylish Premium Basketballs, including black and white marble indoor balls. 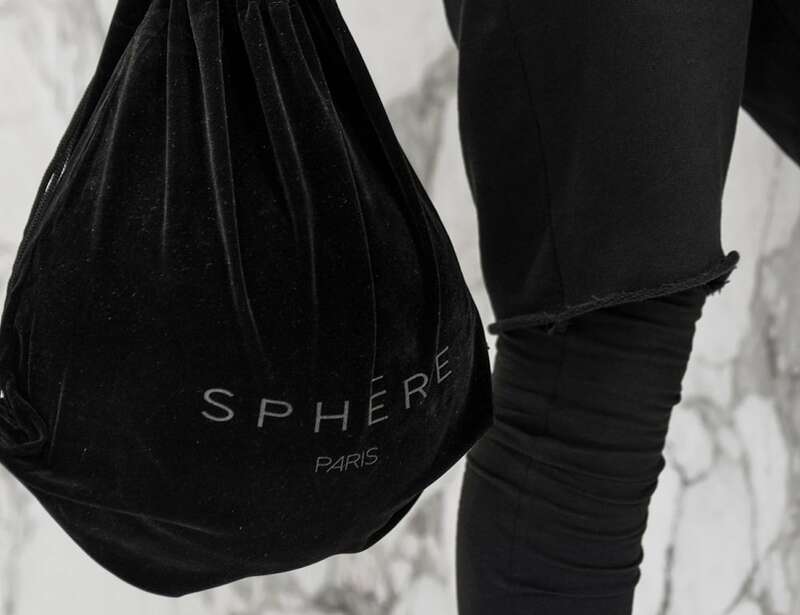 Upgrade your next basketball game with the Sphere Paris Stylish Premium Basketballs. 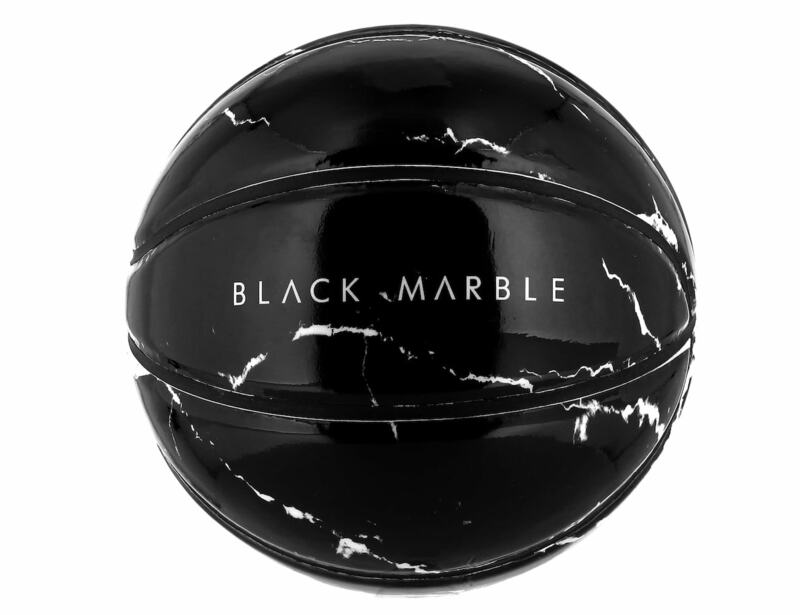 This collection features two indoor balls, including black and white marble. 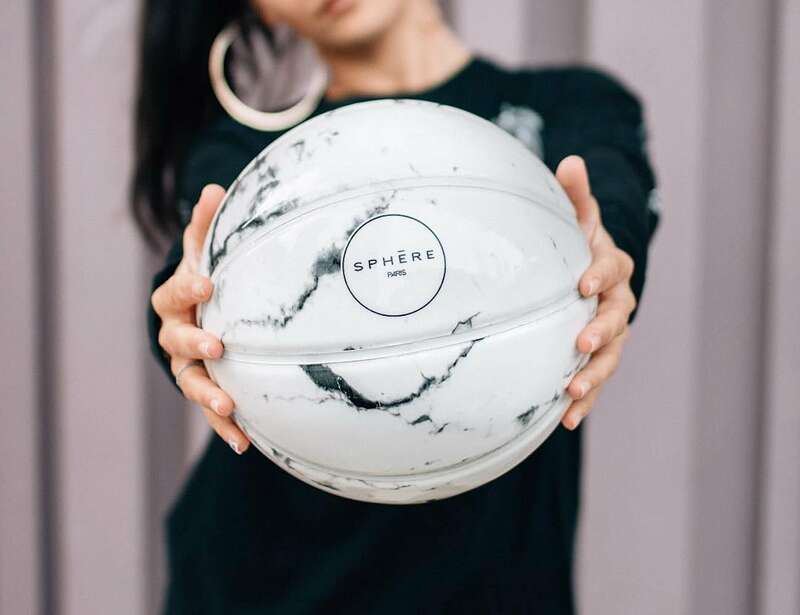 Unlike traditional basketballs, the Sphere Ball is also a piece of art that looks good in any home. 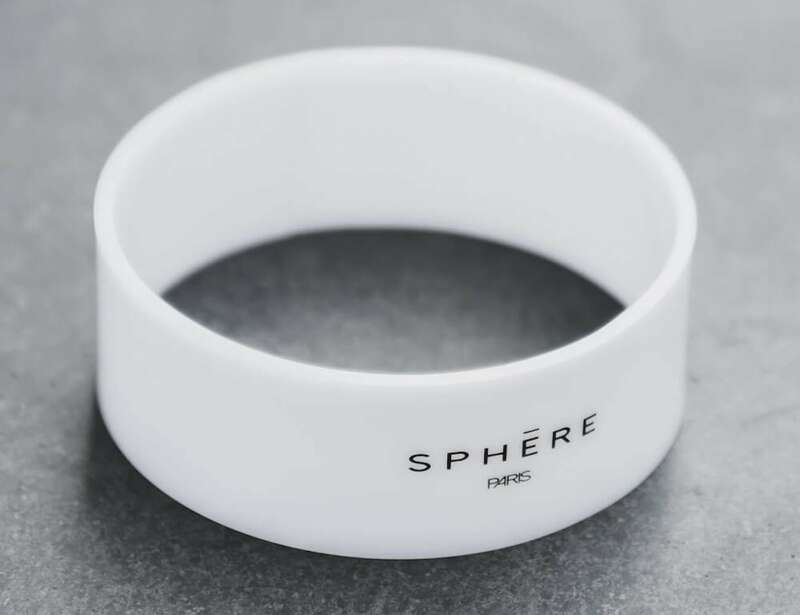 Featuring a minimalist yet detailed design, the Sphere Paris basketballs combine sports and fashion. 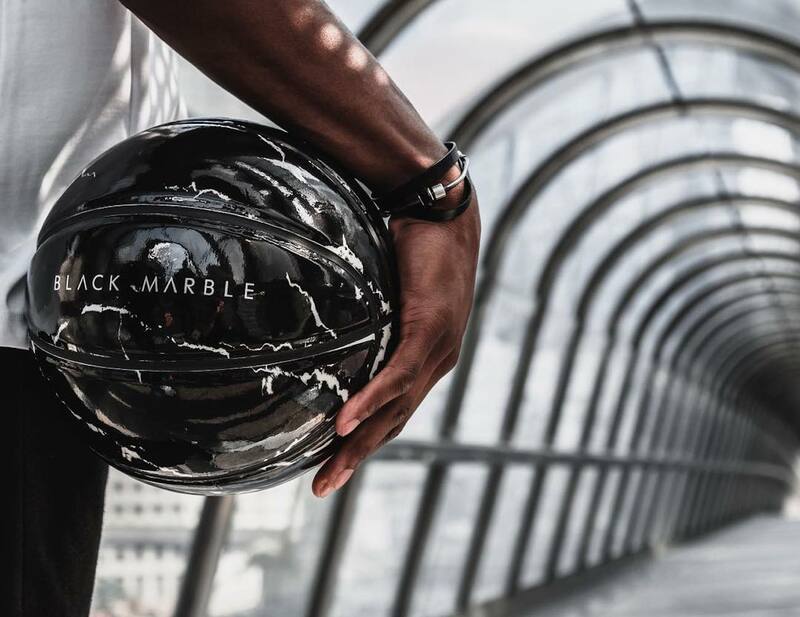 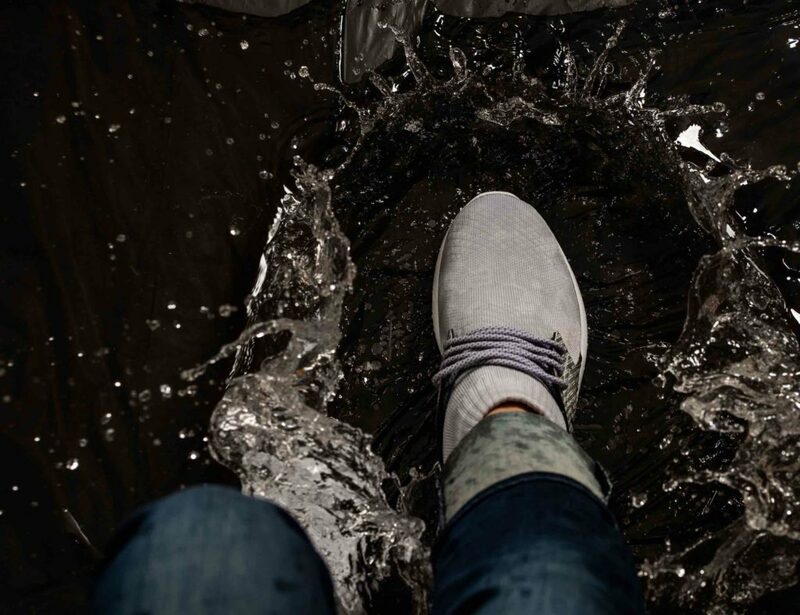 Made of three handmade layers, the premium basketballs use materials such as rubber, comfort foam and synthetic leather. 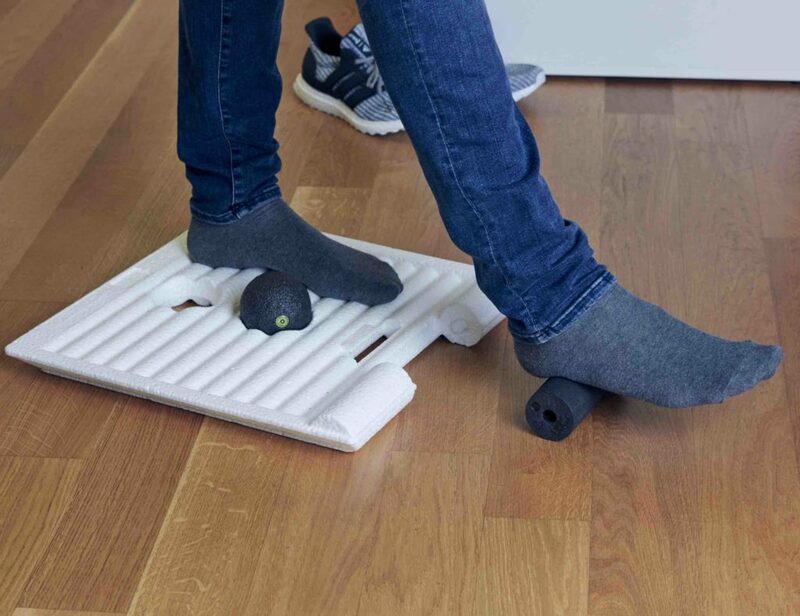 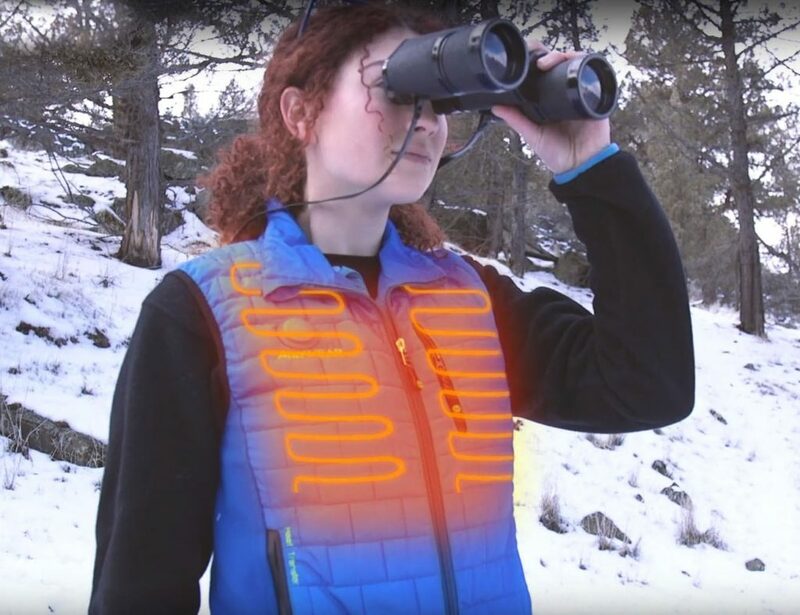 Likewise, the combination of these materials enables ideal ball handling. 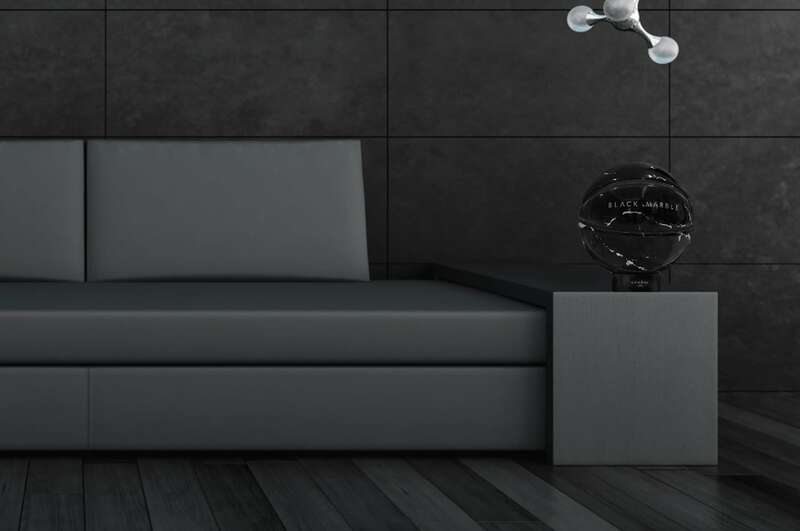 The size 7 balls also provide a high grip level. 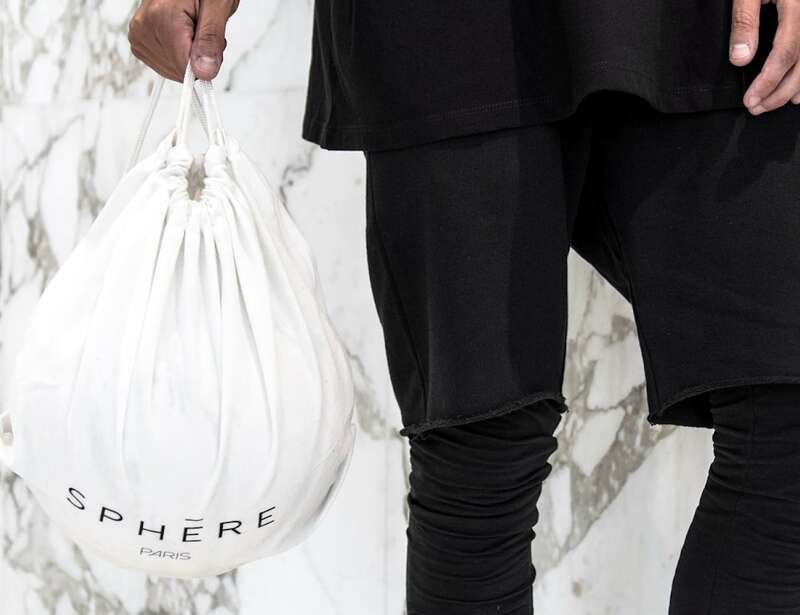 Each Sphere basketball comes with a matching stand and velvet bag, making it easy to display or travel with. 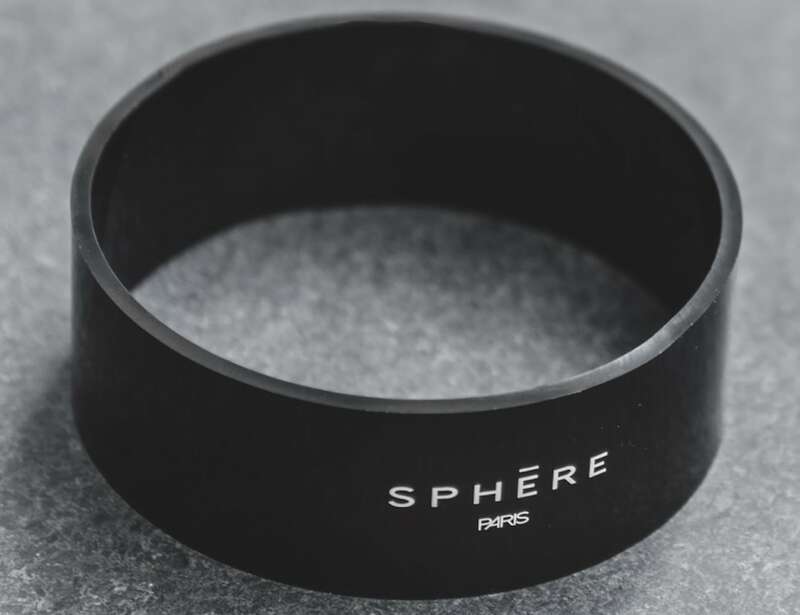 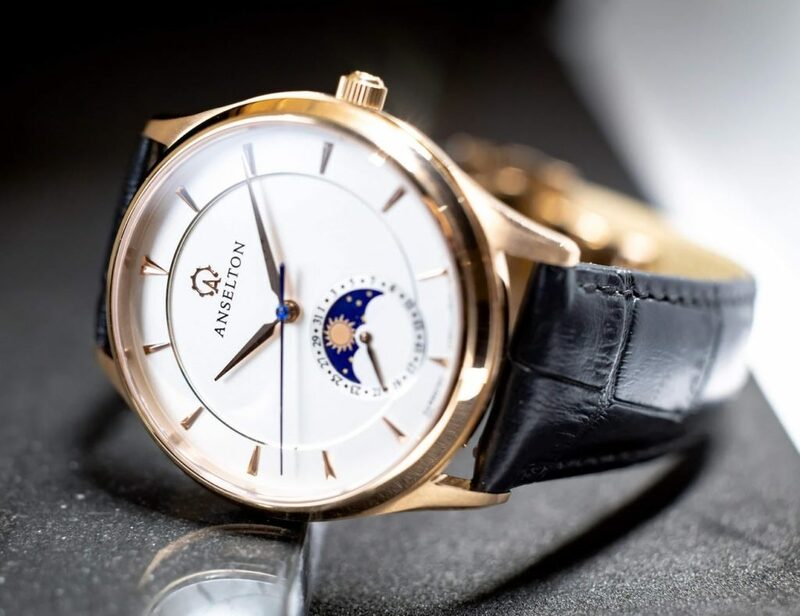 Finally, each collection from Sphere Paris is a limited edition.